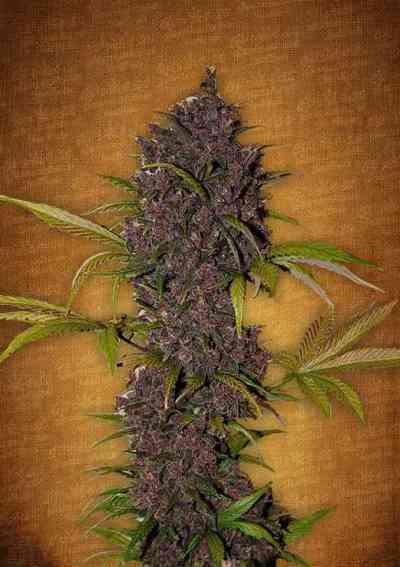 AutoEuforia marijuana seeds combines genetics from our original photoperiod Euforia with a carefully selected Automatic Skunk. Euforia herself is an original 1990’s photoperiod Skunk selection chosen for the unique euphoric high which many people experience. The anti-stress Euphoric feeling remains the most appreciated quality of both the auto and photoperiod Euforia genetic lines. This is an automatic sativa with a unique anti anxiety feel-good factor, the fact that she is so easy to grow and yields heavily is a great bonus. AutoEuforia is a compact/bushy variety with a skunky taste and sweet aroma. AutoEuforia is also a productive variety of both buds and resin, yielding well above average and reaching around 1 metre tall. Typically this variety is harvested 10-11 weeks after germination. AutoEuforia produces top strength cannabis with an energising and happy high, which is at the same time both refreshing and numbing. AutoEuforia is a great choice if you need a variety which is uncomplicated to grow yet capable of producing top quality harvests. 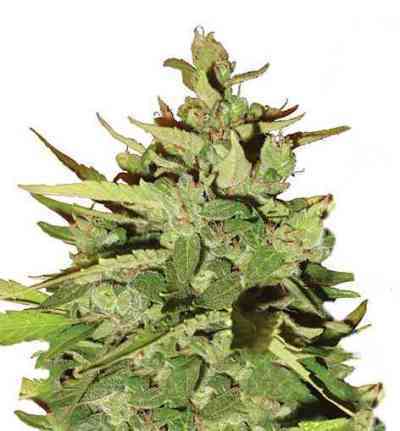 This is a tough and robust variety which is also suitable for less experienced auto growers.